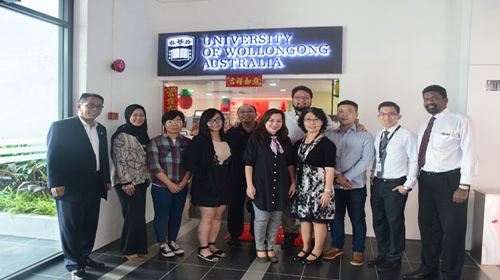 We help the students who are seeking admission in INTI University (Or any other University in Malaysia), in everything from the application process and visa application and documentation to arranging for their accommodation – and even arrange to pick up the students from the airport and all in FREE of charge. We make the students familiar with the life in Malaysia and in INTI University, with the help of our extended services that will make every student feel at home. In simple words, If you are looking to study in Malaysia, we will basically do everything needed that you don’t have to look anywhere else. For details about our services click here. To get started right now or for your inquiries or if you want to study in INTI University, visit our Online Malaysian Universities Application System (OMUAS) or fill out the Register form from the right side. Someone from our team will get in touch with you at the earliest and will take you through the entire process – clarifying all your doubts and answering all your queries. After registering with us you can log in and upload your required documents and that is the only thing you will have to do in this whole process, we will take care of the rest. Without the previously mentioned English skill certificates, accepted students toINTI International University and Collegesmust sit for the English Placement Testto determine the course level. After the test results, you may proceed to enroll for your courses with the assistance of INTI’s International Office staff. 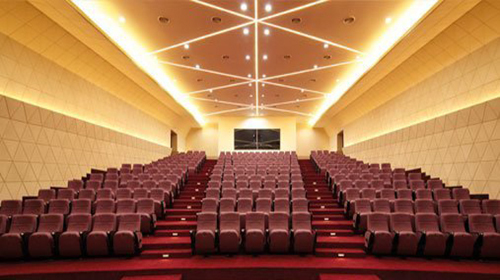 The list of documents for the purpose of admission to INTI University, are provided on here. 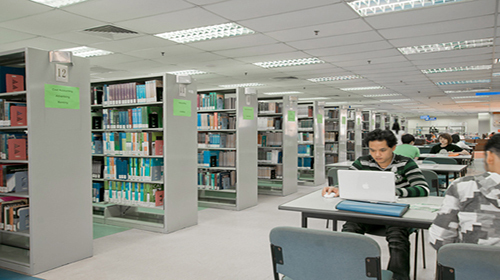 There are two kinds of accommodationsin INTI International University and Colleges (the on-campus accommodation and the 0ff-campus accommodation). It is located within the campus, the Halls of Residence offers rooms with single occupancy or twin sharing sizes for your personal preference and comfort.The INTI Halls of Residence Board is responsible forthe welfare and the interest of the students. The Board also organizes activities such as forums, street party, festival decoration and many other enriching events. Common bathrooms & toilets on each floor of the halls. Each hall of residence is assigned with one security guard at all times. All rooms are furnished with study tables, chairs, beds, mattresses, soft boards, wardrobes, and a ceiling fan. All Halls of Residence are equipped with 24-hourfree internet facility. There are coin-operated washing machines and dryers in every hall of residence. There are a lot of available facilities at the Student Centre such as mini-market, INTI book center, cafeteria, bakery, hair salon, ATM machines, and indoor sports halls. There are 16 Halls of Residence. A great thing about these residences are, they are named after great men who have contributed to the development and advancement of mankind. The residences that are named as Aristotle, Darwin, Einstein, Fleming, Newton, Pasteur, Rahmanputra and Shakespeare offer twin sharing rooms and can accommodate 2240 students.The residences that are named after Gandhi, Heisenberg, Jenner, Keynes, Lincoln and Mendel are single occupancy halls and have a total of 1100 rooms.Beethoven Halls Of Residence and Shakespeare En-Suite consist of single or twin sharing air-conditioned luxury type rooms. Accommodation is available at 'MY PLACE' apartments, which is located a mere 40 metres away from the College. The 5-storey apartment blocks stand amidst a beautifully landscaped garden. Facilities include 24-hour security and a swimming pool. The Purple House 1 is a premium, low-density student hostel strategically located in the heart of SS 15, Subang Jaya. 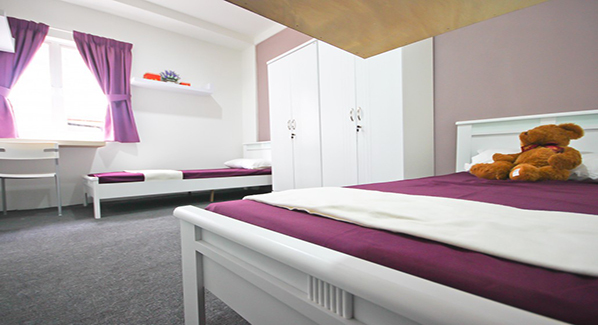 There are11 Twin Rooms and 10 Single Rooms available on a half yearly rentals.The Purple House meets BOMBA safety & quality standards and fully licensed by the MajlisPerbandaranSubang Jaya (MPSJ). The Purple House 2 is offering low-density, luxury accommodation to both international & local students. 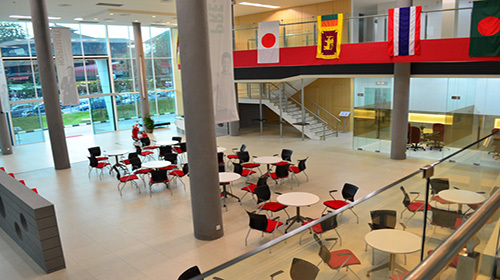 The Purple House 2 has upgraded facilities and features including larger common areas such as the lounge area, study room and casual dining areas. INTI Residence @ Subang Avenue is conveniently located within walking distance from the campus with free shuttle service provided to and from college. Situated beside Carrefour Subang Jaya and Subang Parade, it provides easy accessibility to public amenities such as commuter trains, buses, taxis, eateries and shopping complexes. Sport clubs - basketball, bowling, table tennis, and tennis. Martial Arts – Aikido, Nunchaku, Taekwondo, and Seibukan Karate Association. Special Interest - Astronomy club, drama club, photography club, and medicine club. Cultural – Chinese, Indian, Korea, and Malay cultural societies. 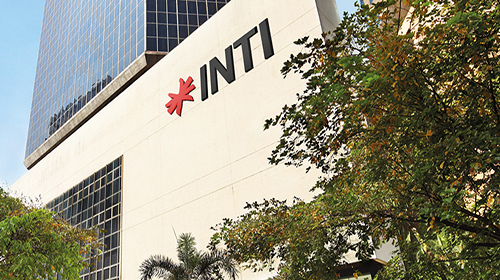 INTI University offers a wide range of programs for the students to choose from. In the following tables, we have listed their available programs along with the tuition fees. The scholarship subscribers need to be enrolled as a full-time and to remain a student at INTI throughout the program. The student needs to keep up with the required academic success, failing could actually result in the award might be suspended, there will be no return policy of charges paid by the student regarding the suspended semester. The INTI International Education Scholarship is, in fact, accessible to all new international students only. The student must be sure to use the latest official results for applying. Meeting up with the minimum standards does not guarantee the scholarship. The student is eligible to just 1 of the scholarships listed in this brochure. Scholarships are awarded on afirst-served, first-comeconsideration. Delayed applications are not going to be entertained. 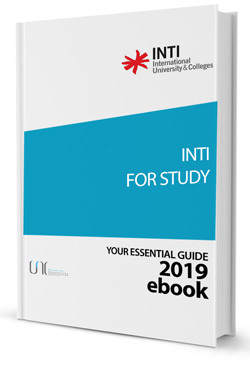 Interested and suitable candidates are strongly suggested to apply earliest as possible, however, meeting up with the eligibility specifications does not instantly guarantee the ﻿student﻿ the scholarship, it is important to be approved by INTI International University & Colleges. 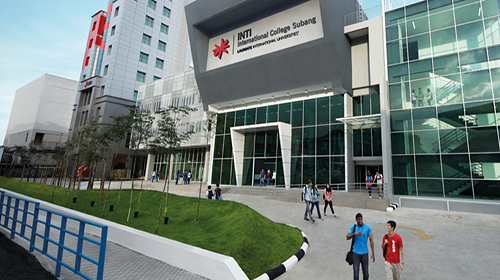 INTI International University & Colleges is offering the international scholarship for the new International Students, the University provides the chance to the world-class education for the new students. All new international students will only be allowed to apply for the INTI International Education Scholarship. This scholarship will support all Programs except Laureate English Program with entitlement up to 45%. 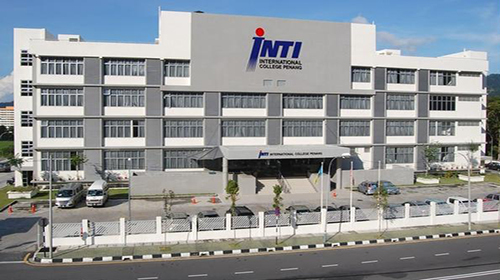 INTI International University and Colleges is part of the Laureate International Universities, it is all over East, Northand Central of Malaysia, the University was founded over thirty years ago. They provide worldwide recognized education, with over one-hundred programs admitted by the Malaysian Qualifications Agency "MQA"and of course Malaysia’s Ministry of Higher Education "MOHE". 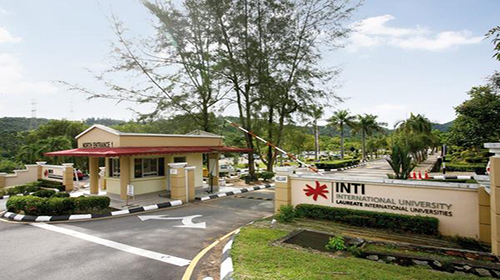 INTI International University and Colleges provide graduateand undergraduatedegree programs to more than 55,000 students all over the world. The students belong to a global, academic society that includes more than 25 nations throughout Americas, Africa, Asia, and Europe. They provide undergraduate, master, in addition to doctoral degrees in fields such asart, architecture, culinary arts, business, education, design, health sciences, engineering, information technology, hospitality management, medicine, and law.